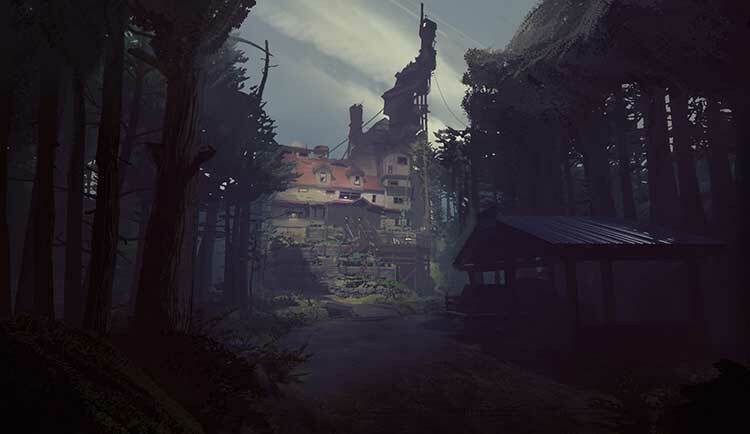 What Remains of Edith Finch is one of the most creative and brilliant uses of the video game medium despite not being super "gamey". After Edith finishes reminiscing, the text whooshes up the fireplace. A neat bit of animation at first, what it really shows is that her words are one with the house. They build her memories, construct the past around your ears while the portraits on the walls and the book titles whisper the anecdotes she doesn’t mention. The Finch home doesn’t have secrets anymore. But it’ll always have those personalities waiting inside. 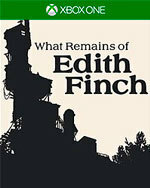 È una collezione di fiammate di vita a cui manca forse un racconto unitario sotteso veramente elaborato, ma anche al di là delle emozioni che sa far emergere, What Remains of Edith Finch è importante per qual che riesce a raggiungere nella tecnica narrativa videoludica.